What Makes Our Vancouver Electrical Company Stand Out? 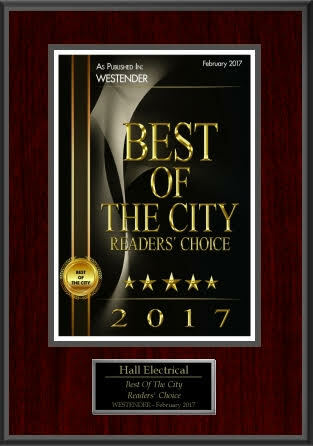 Licensed, insured and BBB accredited, Hall Electrical Ltd. proudly serves all of Greater Vancouver and surrounding areas. 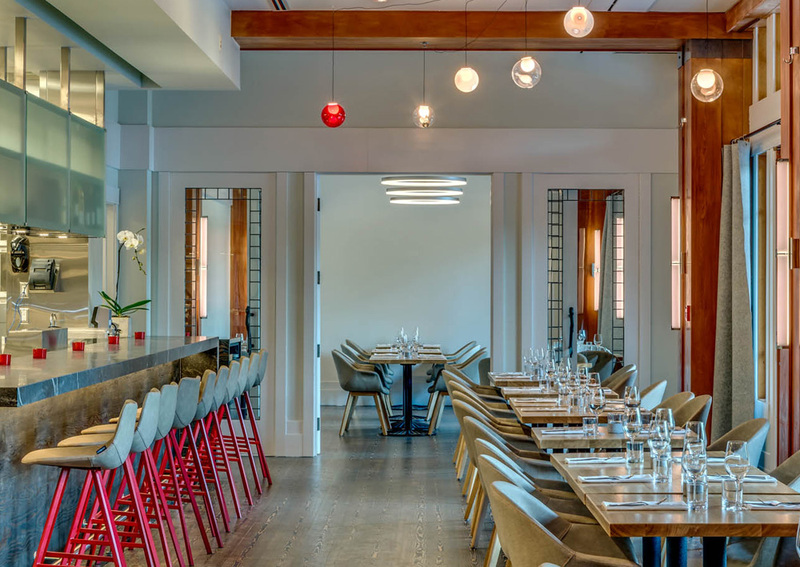 From Chilliwack to Squamish/Whistler, our Vancouver electrical company takes pride in providing top quality Vancouver electrical services for both commercial and residential purposes. Whether you need a Vancouver electrician to troubleshoot a light or an entire crew to see a construction project to completion, you can trust Hall Electrical Ltd. to get the job done safely, accurately, and efficiently. Every project comes with its own set of plans, guidelines, and specifications, that’s why we work with interior designers, developers, and other general contractors to ensure your commercial or residential project is completed on time and on budget. 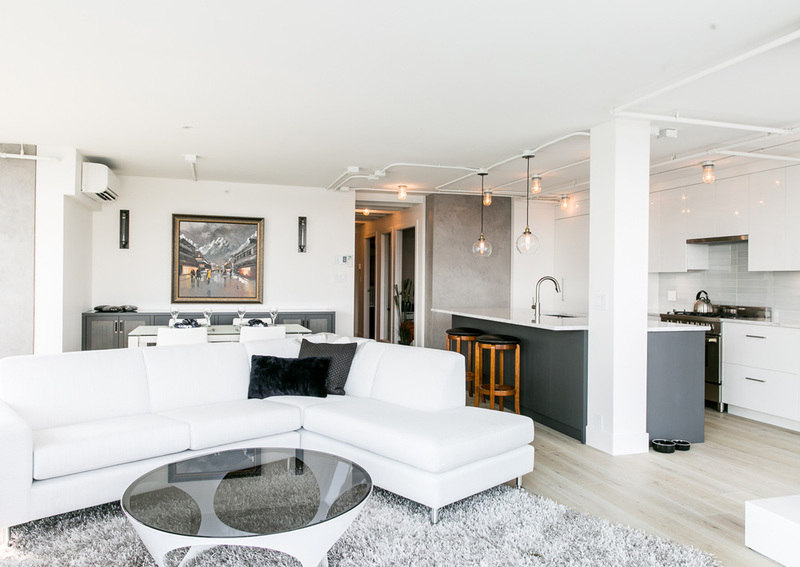 At every step of the process our Vancouver electrical contractors work diligently to meet deadlines by working around the clock when required, and making safety a priority by are carefully following all regulations, both WCB and the building codes put out by the city. Nearly everyone needs electricity these days, so hiring an electrician that can safely and reliably complete any project, big or small, is imperative. Our certified Vancouver electrical contractors are available to meet your needs and answer any questions you may have along the way. Since 2012, Hall Electrical Ltd. has steadily grown through satisfied customers with their word of mouth, and we plan on continuing this model. No job is done until our customer is 100% satisfied! 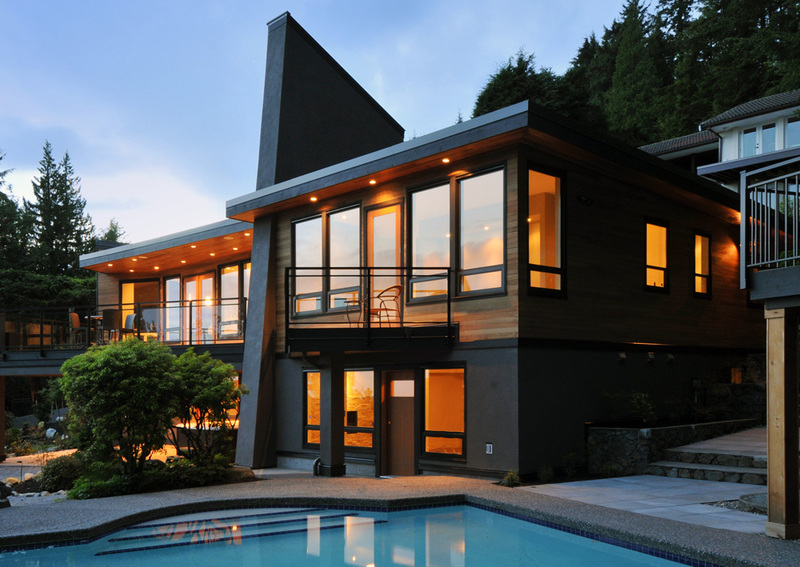 To speak with a reputable Vancouver electrician about your upcoming electrical project, inquire today!